HIV testing rates are low, and most young people lack the knowledge to protect themselves from infection. Self-testing and oral pre-exposure prophylaxis (PrEP), are promising innovations for HIV testing and prevention. 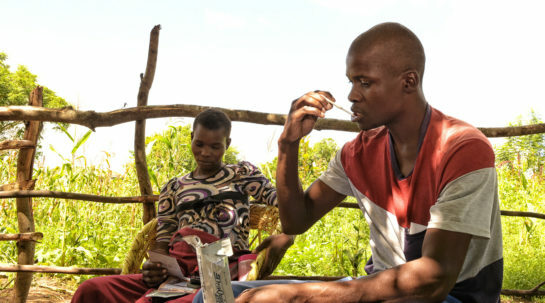 They empower young people to know their HIV status and avoid infection. MTV Shuga is a popular drama series and multimedia campaign that is introducing storylines on HIV self-testing and PrEP to show millions of young viewers how to protect themselves from the virus, get tested, and seek out treatment. The “edutainment” campaign, to be deployed in South Africa and Côte d’Ivoire, also features a radio drama that expands on Shuga storylines, print, digital and social media activity, and peer education programmes that challenge stigma and other obstacles to young people’s sexual health. The project expects to stimulate an increase of at least 10 percent in HIV self-testing among viewers of the TV show. The increased self-testing is expected to lead to greater use of prevention, treatment and care services. 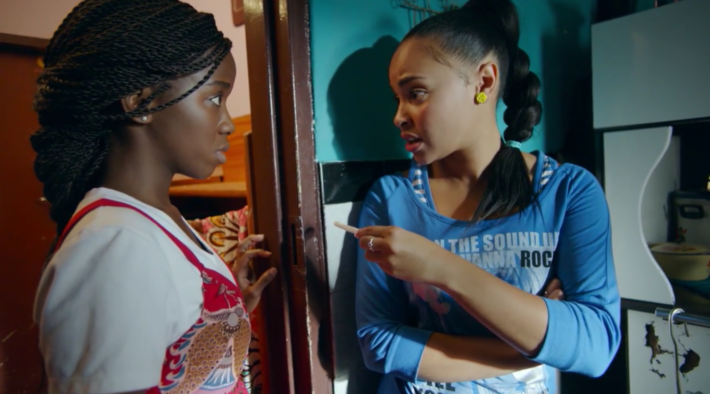 Data from previous MTV Shuga campaigns showed that viewers of the show were more likely to get an HIV test and had lower risky sexual behaviour than people who hadn’t watched it. 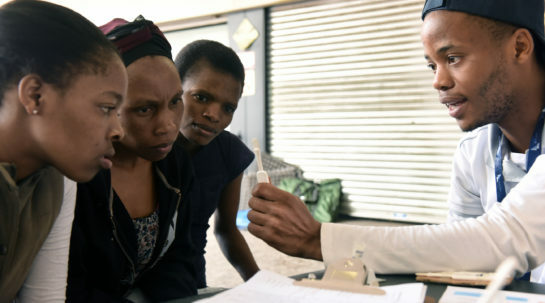 The MTV Shuga campaign is working alongside other Unitaid-funded efforts, such as Solthis’s ATLAS project in Côte d’Ivoire and the STAR Initiative led by PSI and SFH in South Africa, to promote and carry out self-testing in Africa.